Click the link above to view the cinematic tour! 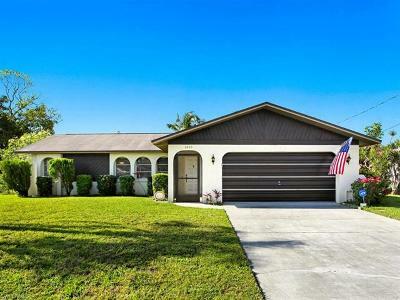 Come see this charming 1,210 square foot home, located in a highly desirable area of Cape Coral! 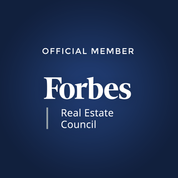 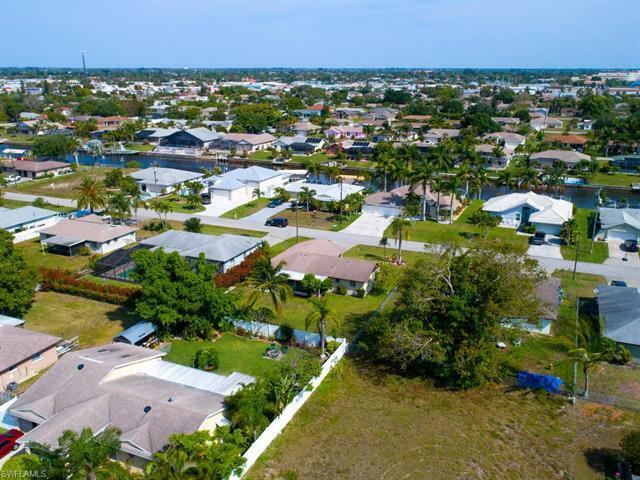 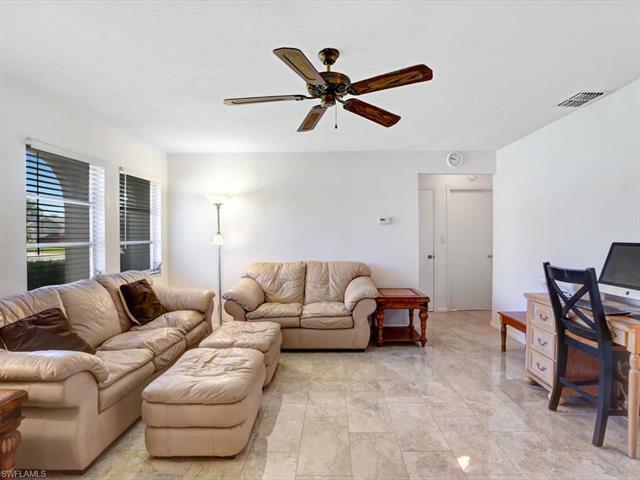 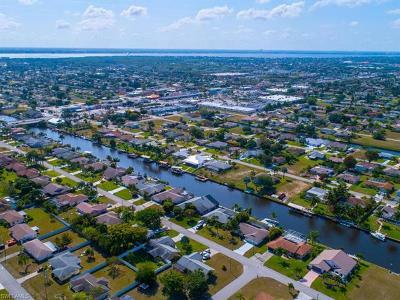 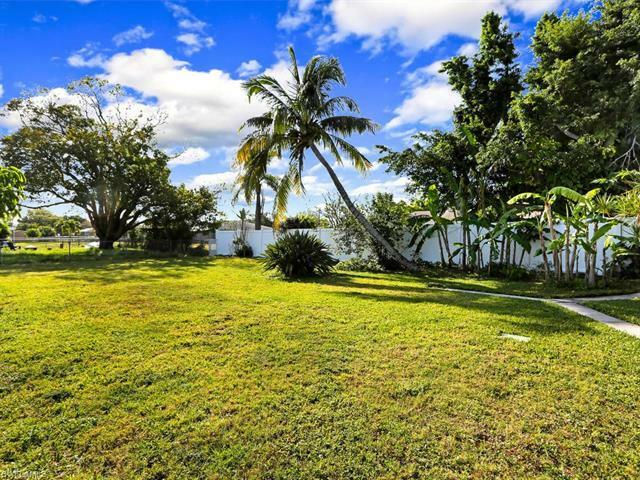 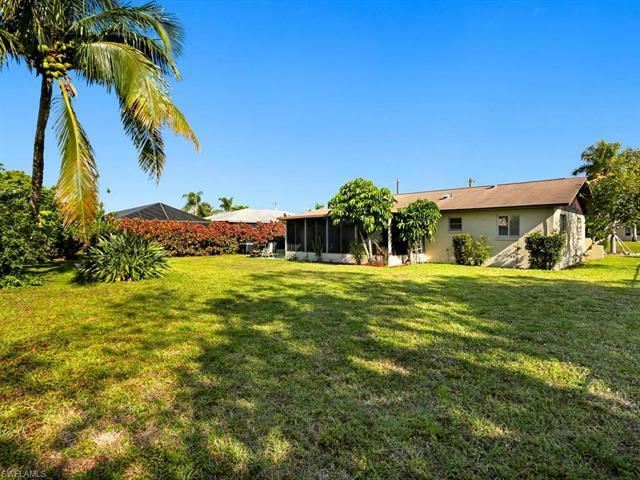 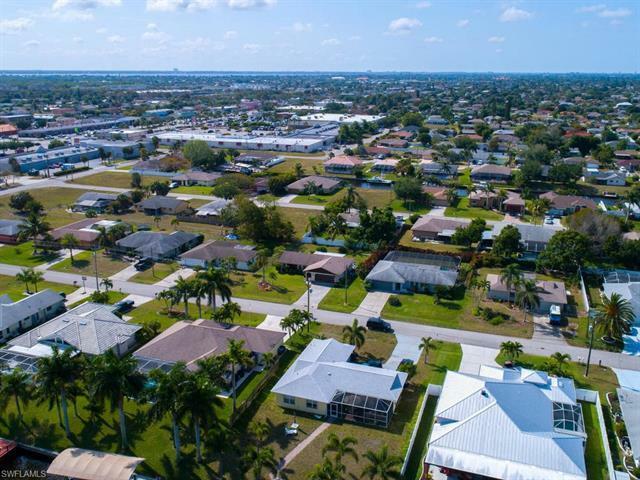 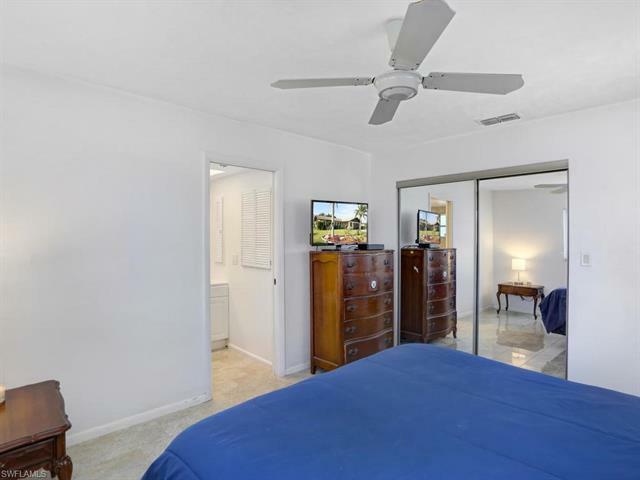 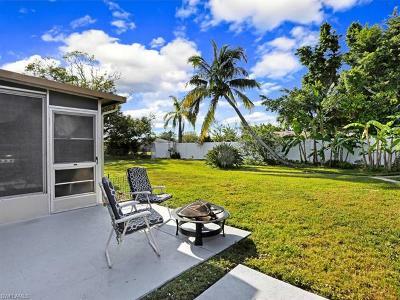 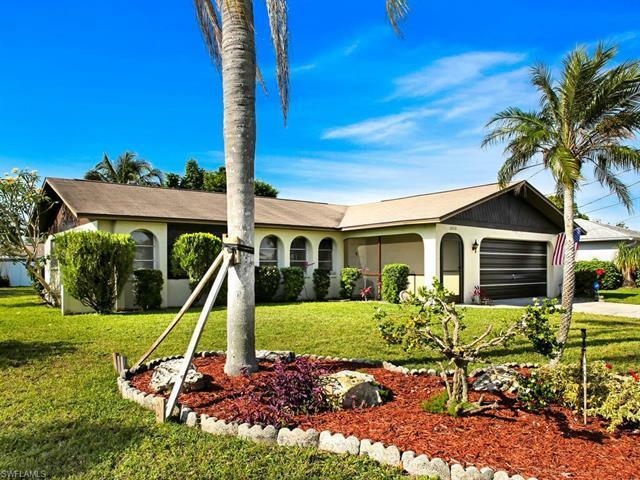 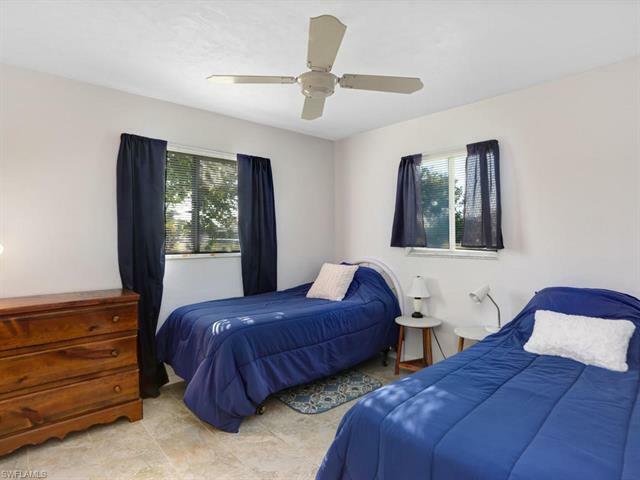 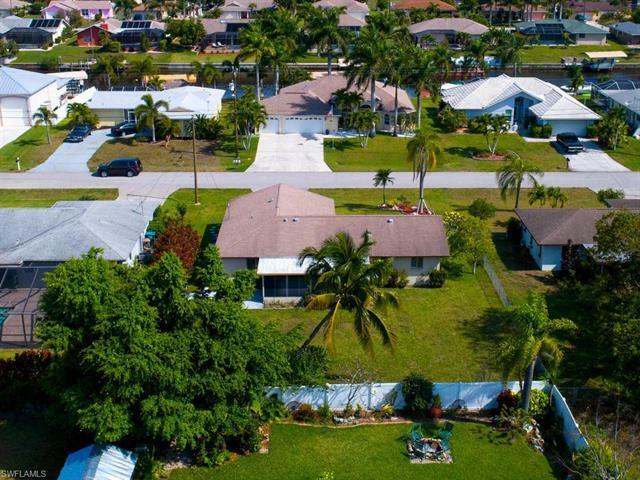 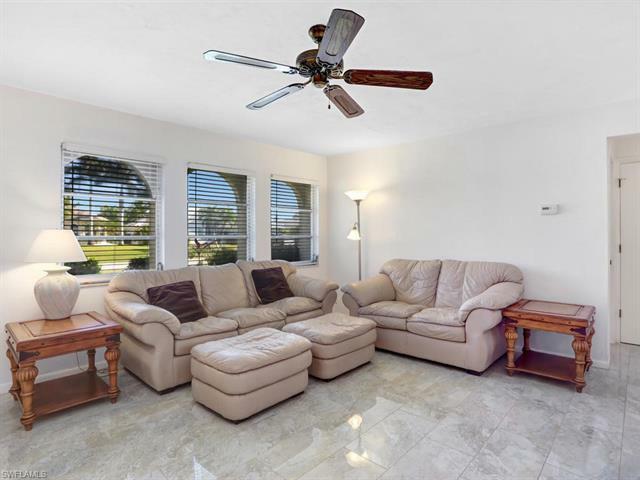 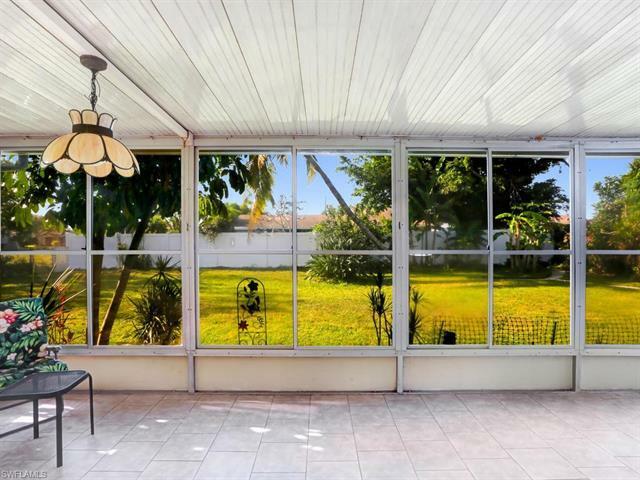 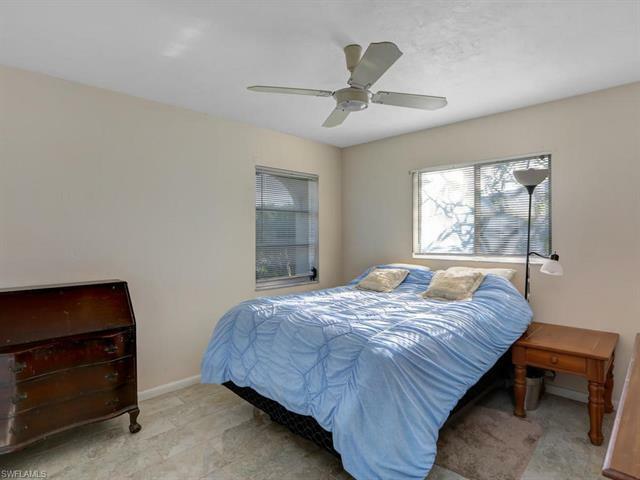 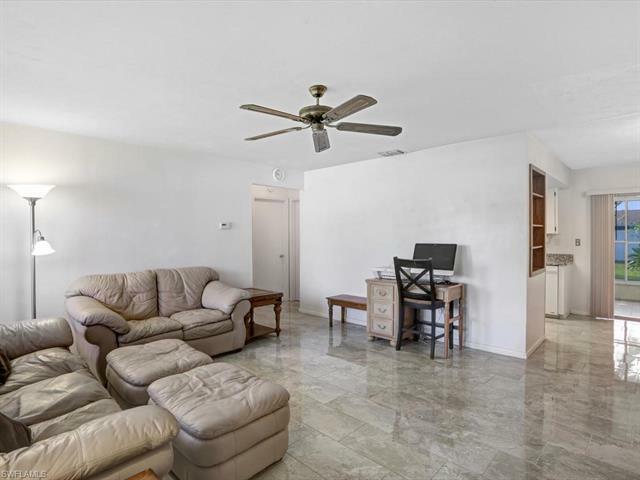 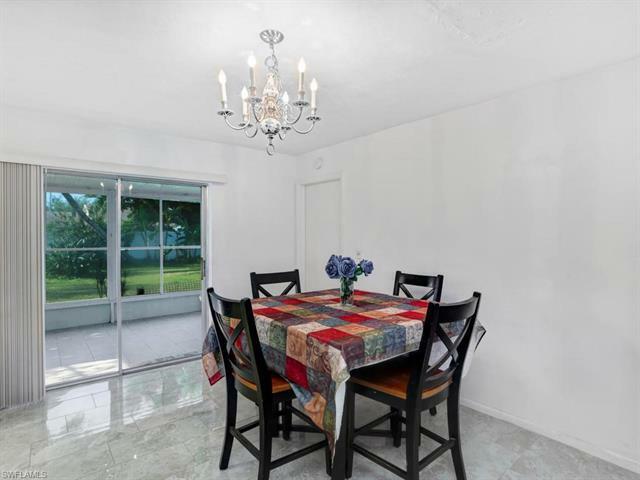 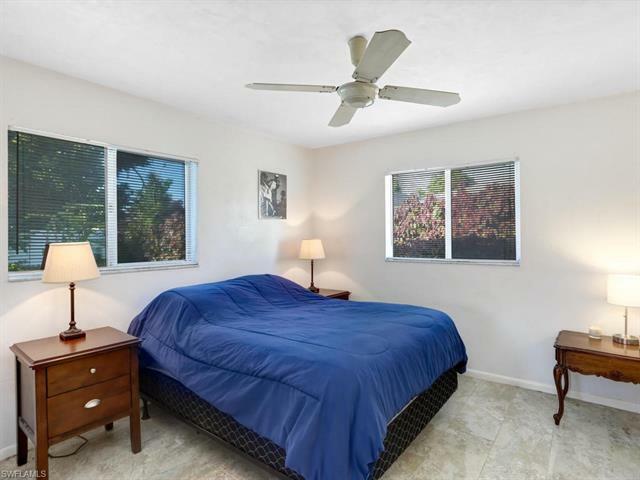 Just minutes from Cape Coral and Fort Myers best dining and shopping options, this 3 bedroom, 2 bathroom home offers something everyone can enjoy. 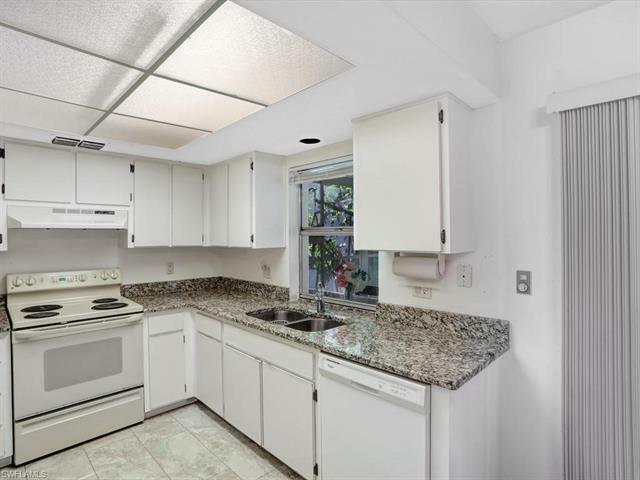 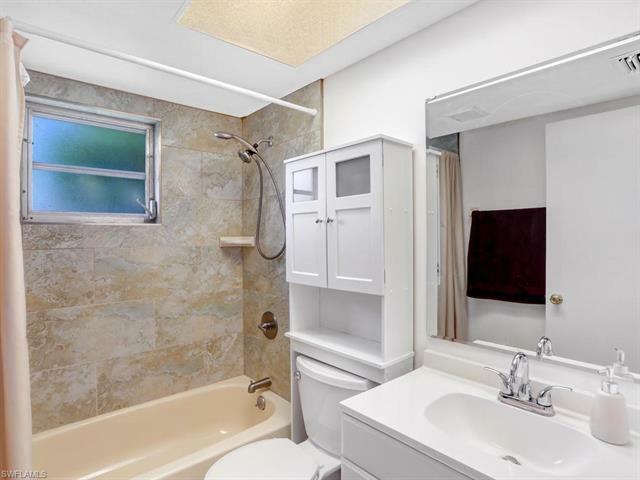 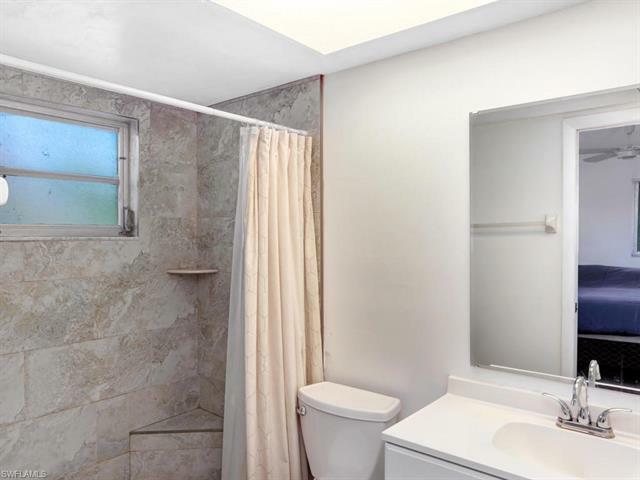 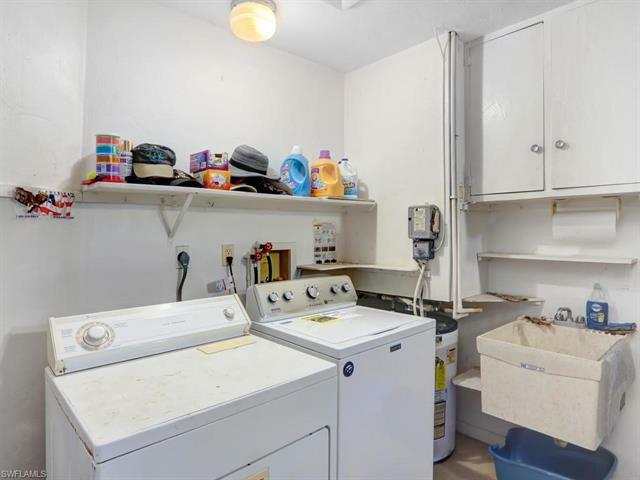 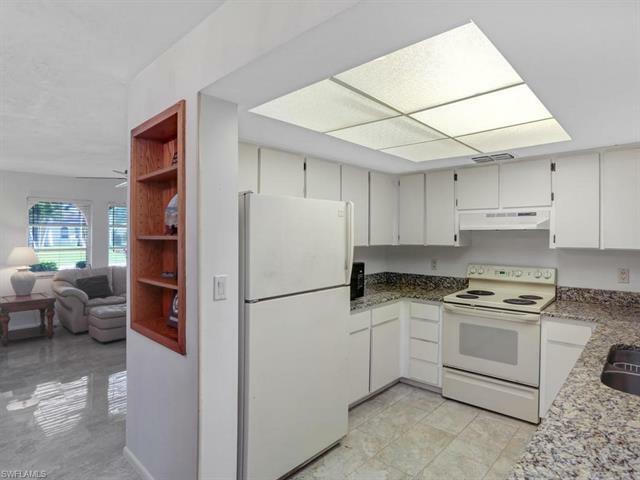 Key features include the nicely sized, 2 car garage with ample storage and workbench area, newer A/C unit (2014), newer roof (2010), a beautifully landscaped yard, plenty of natural lighting, and new tile flooring throughout. 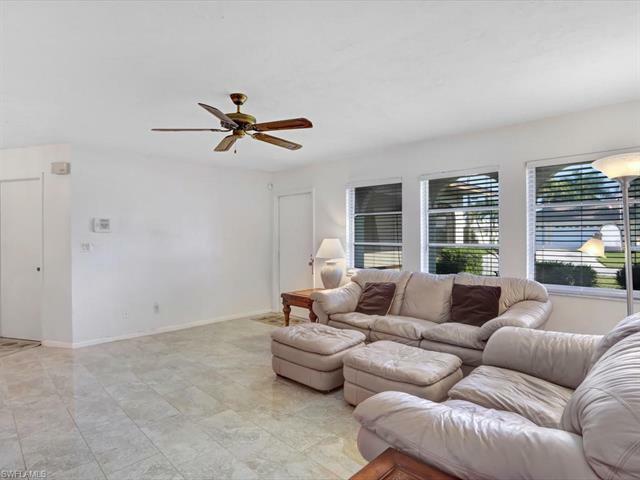 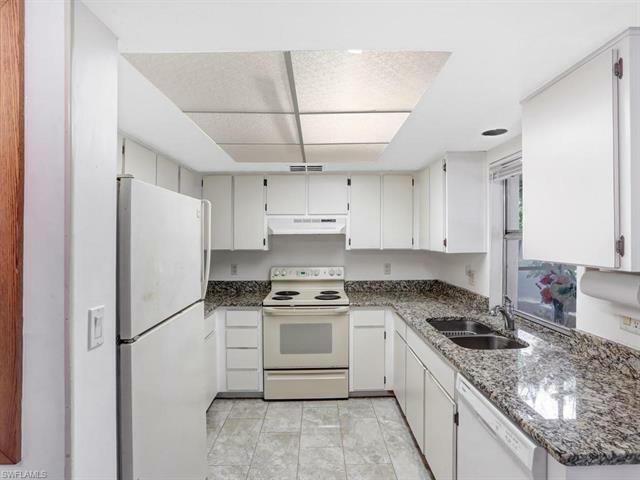 The light and bright living room is generously sized, and flows right into a dining area and kitchen complete with newer granite counter tops, lots of storage, and a suite of appliances. 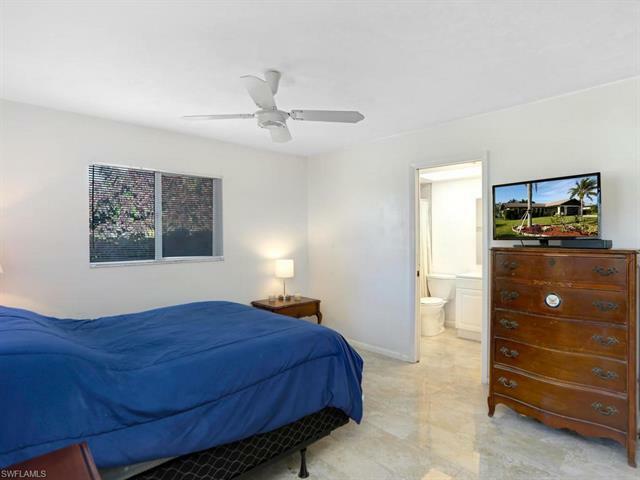 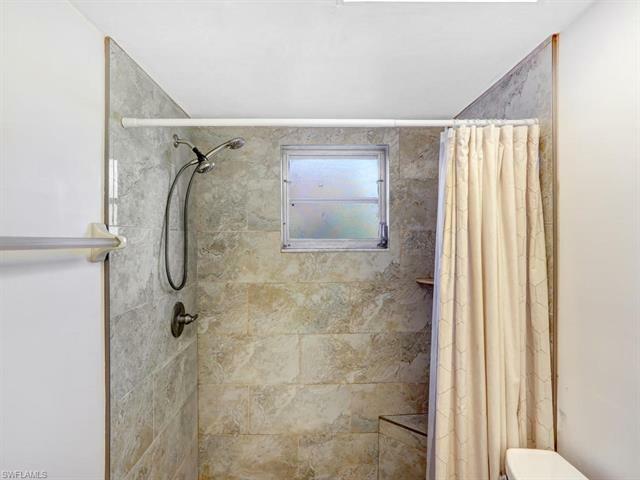 The sunny master bedroom gives you your own private ensuite, featuring an upgraded walk in shower. 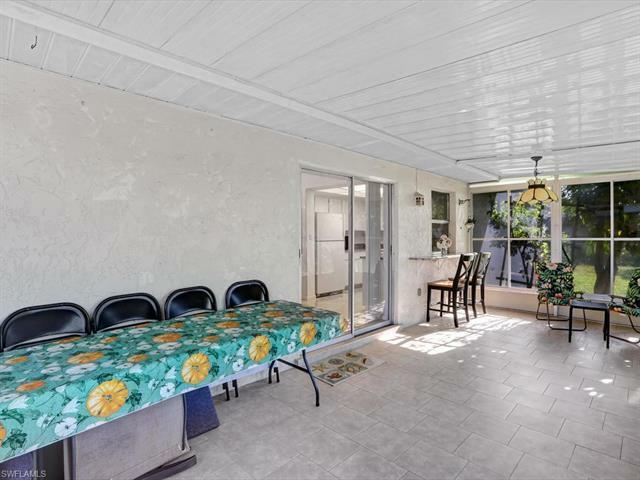 The Southern exposed, oversized lanai is perfect for entertaining with an extra outdoor patio space to relax and grill as well. Seller's are offering a 1 year Home Warranty (up to a $450 value) with the sale of the home, and assessments are paid in full! 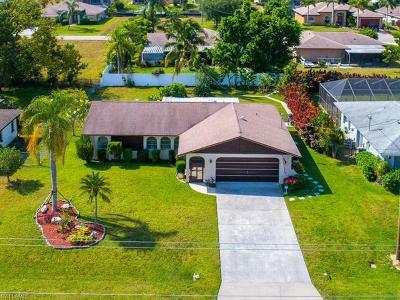 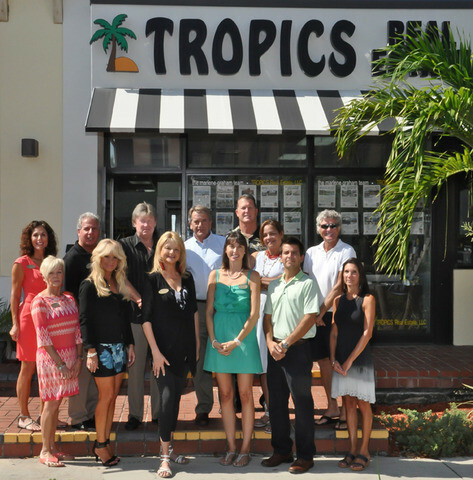 You dont want to miss this opportunity, schedule your showing today!